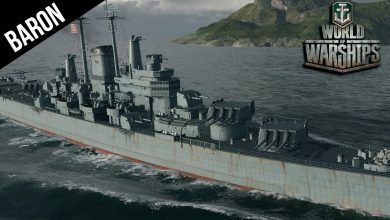 wows cruiser Archives - Ship Rage! 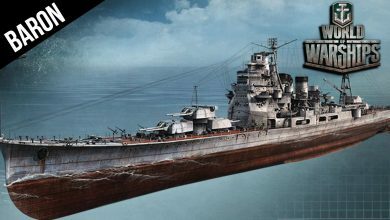 World of Warships – New Orleans Class Cruiser Camouflage! 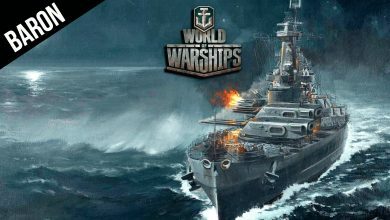 World of Warships – Get MAGAZINED! 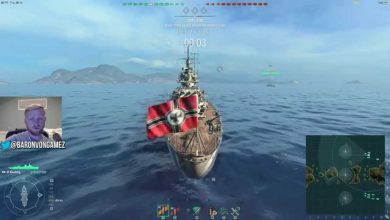 One shotted! 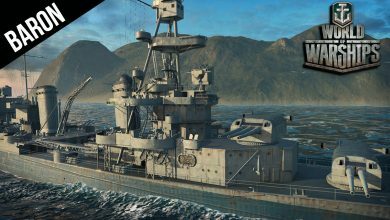 World of Warships – Fireman! 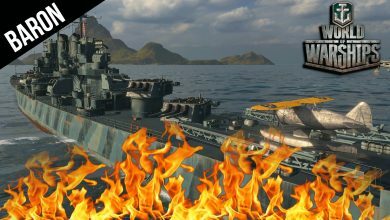 Setting Everyone Ablaze in the Cleveland Cruiser! 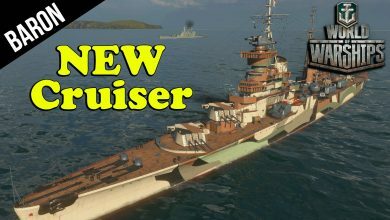 World of Warships Tier 10 Cruiser Gameplay – Des Moines! 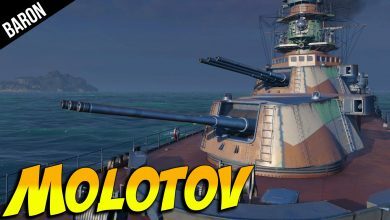 World of Warships – The Mighty Atago, Tier 8 Premium Japanese Cruiser! 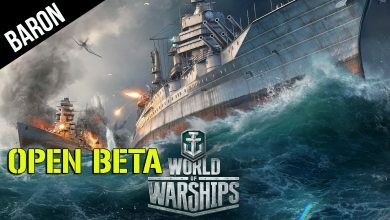 World of Warship OPEN BETA is out! 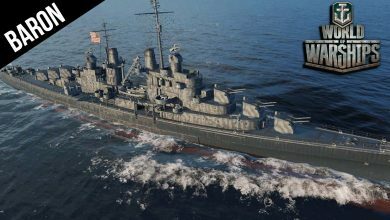 Slaughter on the High Seas! 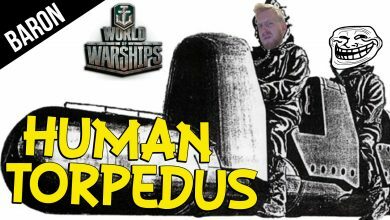 World of Warships – Let’s Chat, And Not Get Torpedus! 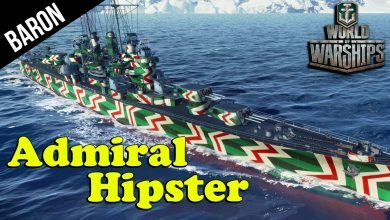 Where Cleveland at? 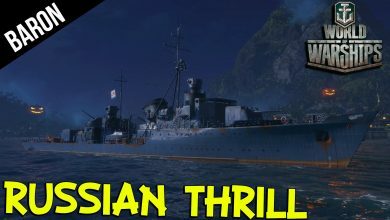 World of Warships – The Luckiest Ship in the Fleet, Yubari Japanese Premium Cruiser!